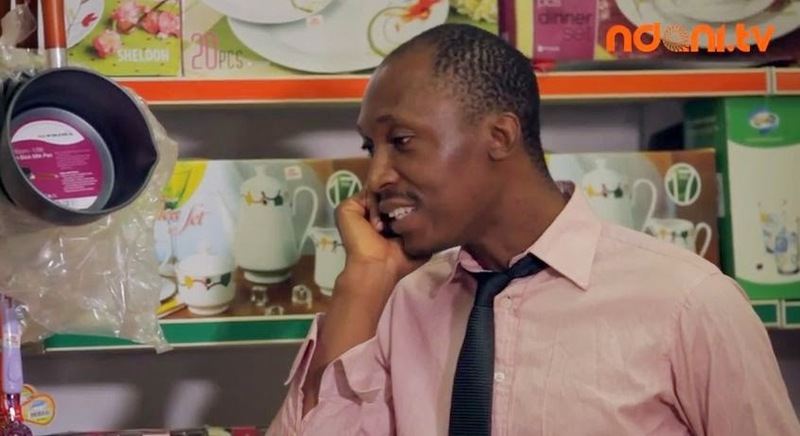 In case you were wondering, Frank Donga is a character who plays the struggle of the average Nigerian man living in Lagos city. The videos I'm about to share with you shows the struggles that people go through while job hunting in Lagos, and they are sure to crack your ribs! No one does it better than Mr. Frank.